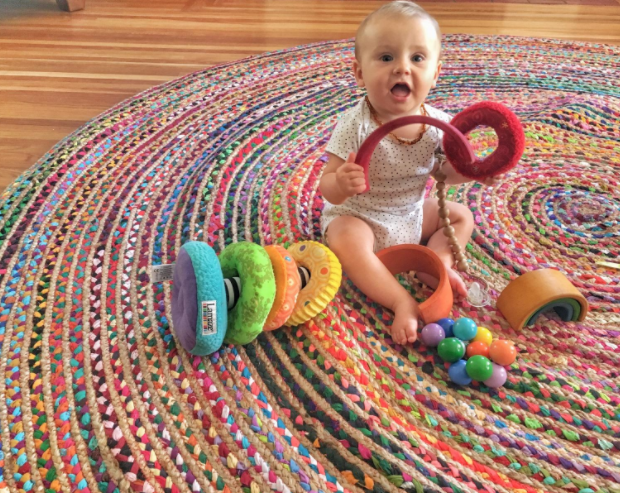 Please note that the majority of these rugs come in a ton of different sizes and colors, so make sure you check the dimensions and style before you buy! 1. This lovely Moroccan trellis design that will look great in any contemporary home. Price: $35.63 (available in three colors and various sizes). 2. This fun floral pattern with bursts of teal for a little extra color. Price: $55.59 (available in two colors and eight sizes). 3. This super fuzzy, faux-fur throw that looks like you skinned a stuffed animal. Price: $19.49 (available in four colors and various sizes). 4. This nylon rainbow runner perfect for any Santa Fe-inspired home. Price: $45.48 (available in eight sizes). 5. This elegant silver and ivory-colored rug that will tie all your decor together. Price: $139.58 (available in 10 colors and various sizes). 6. This natural fiber piece perfect for a simple, minimalist look. Price: $23.88+ (available in 13 colors and various sizes). 7. This reliable, full-sized shag carpet that looks comfier than the furniture. Price: $12.99+ (available in 10 colors and various sizes). 8. This checkered runner with a non-skid bottom that will make hallways and tight spaces a little cozier. 9. This textured, shed-free masterpiece that's basically a work of art you can step on. Price: $101.77 (available in five sizes). 10. 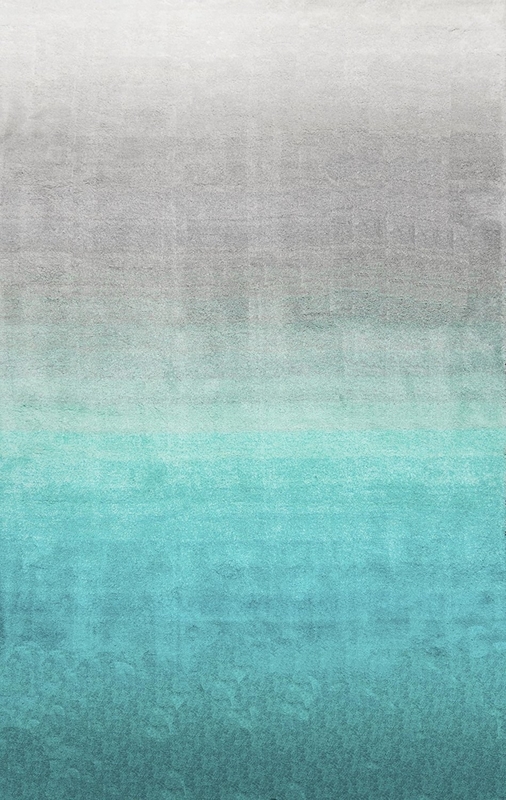 This trendy turquoise gradient rug any ombre lover needs in their home. Price: $136+ (available in three sizes). 11. 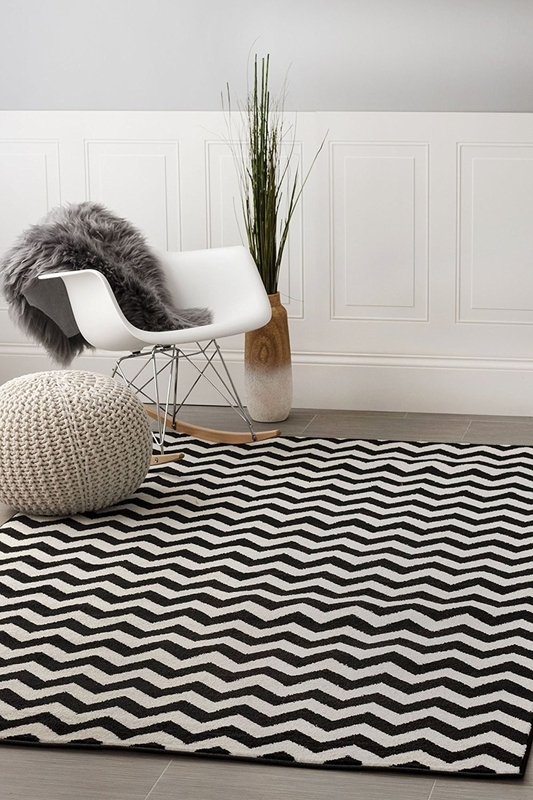 This Turkish rug with a geometric design that goes with almost everything. Price: $22.82+ (available in three colors and various sizes). 12. 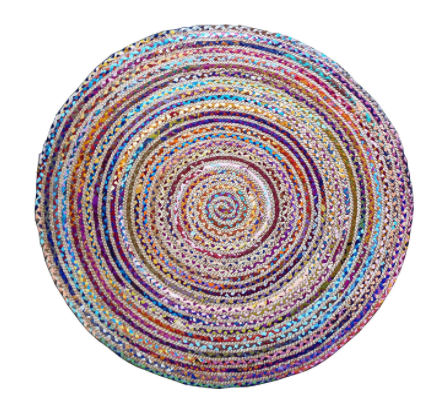 A hand-woven, braided circle rug that everyone is going to want to sit on. Price: $37.99 (available in 13 sizes). 13. This fuzzy shag carpet you're going to want to cuddle. Price: $30.99+ (available in 23 colors and various sizes). 14. This charming beige rug that'll make you nostalgic for summer camp. Price: $119+ (available in four colors and various sizes). 15. 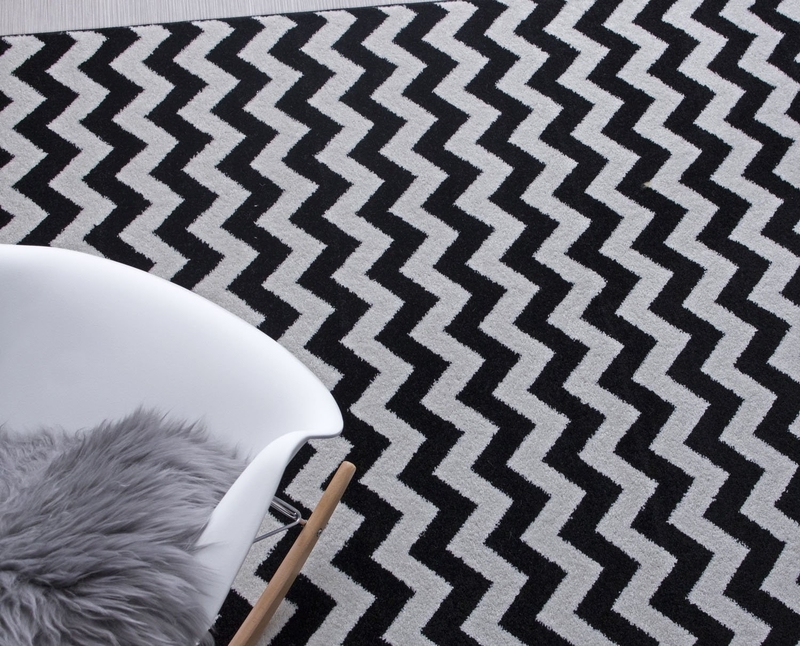 This bold chevron rug perfect for adding some David Lynch-esque flair to your room. Price: $49.99+ (available in two colors and various sizes). 16. This flowery number for a burst of whimsical fun in your home. Price: $22.99+ (available in four colors and seven sizes). 17. This classic street map carpet that offers hours of playtime for family members who can't drive for real yet. Price: $34.99 (available in five styles). 18. 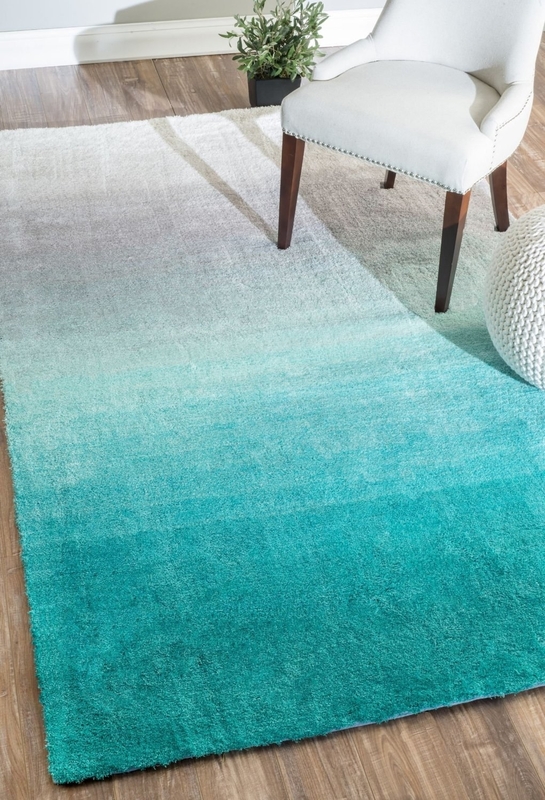 And this turquoise outdoor rug that will make all your tropical dreams come true. Price: $39+ (available in seven colors and six sizes).